8 Must-Have, Life-Hacking Apps to Ease Your Day-to-Day! I was thrilled to present our new product PandaDoc at TheNextWeb USA conference in New York earlier this month. I love talking pandas and documents and, well, just talking. And with that, I got the opportunity to meet a bunch of really cool startups that work as some serious life hacks and use mobility as solutions to day-to-day struggles. So today I couldn’t wait to tell you about some up-and-coming solutions to scheduling, social media, even baby photos! Let’s jump right into the apps you need to MacGyver your life, all from your smartphone or tablet. 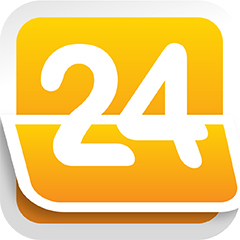 24me: The Next Generation Personal Assistant. Simply put, think of voice automation, check-listing and organizing all your calendars combined, scheduling, and bill paying, all in one place — your mobile device. Reminded it’s your friend’s birthday? Send her flowers right then and there or set someone else to do the task for you. And it’s about to release an integration with your coveted Google and Outlook calendars! 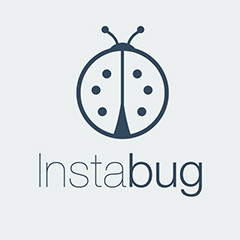 InstaBug: Instant bug reporting tool for mobile apps. As PandaDoc is knee-deep in beta and just released Quote Roller for iPhone 2.0, I’ve been obsessed in us using this free-for-SMBs bug reporting app. It’s an instant bug reporting tool for betas and apps. Ever wanted to report an issue on your mobile app and you send a report? Well, shake your phone (or mouse on your laptop) and an automatic screenshot is taken with a popup comment window to send your bitching and moaning to the creator. (And trust us, we love the bitching and moaning because that’s how we improve!) Then, it allows the developer to then automatically organize the bugs, even integrating seamlessly with sites like our beloved integration partner Harvest. And all this can happen in a matter of seconds as you simply copy a line of code into the software or app. InstaBug makes that anger-filled shaking productive! Next Society: Your ultimate networking tool. Yes, we are all so over social networks, however, we must face it’s our way of communicating and growing our business these days. And we’re so over them because we have too many to juggle. 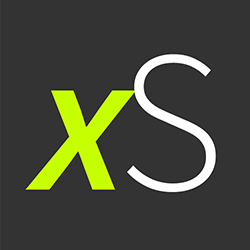 Next Society goes ahead and combines all your major social networks, and then determines the 150 people you really need or want to K.I.T. with. Why 150? It’s based on the Dunbar’s principle that humans can only successfully maintain sustainable relationships with 150 people. It determines this 150 based on your professional and personal interests, making your life and communications just easier. 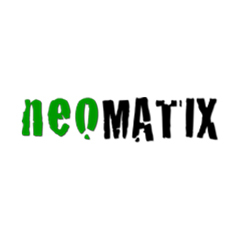 NeoMatix: Electro-Optic solutions for drivers and vehicle fleets. Did you know ten percent of all traffic accidents are due to under- or over-inflated tires? This blew my mind — no pun intended — because I always ignored the tire gauges my dad would include in each car. (At least I’m not alone; evidently, 79 percent of drivers don’t check their tire pressure.) Well, now there’s an app for that! Great for fleets and regular irresponsible drivers like me, it cuts the cost of unnecessary wear-and-tear of the expensive round things, while making it safer on the road. All with just a bit of information one time. Plus it cuts some serious CO2 emissions. Taxi Startup: The evolution of the taxi industry. Like us, another startup hailing from Minsk, Belarus. 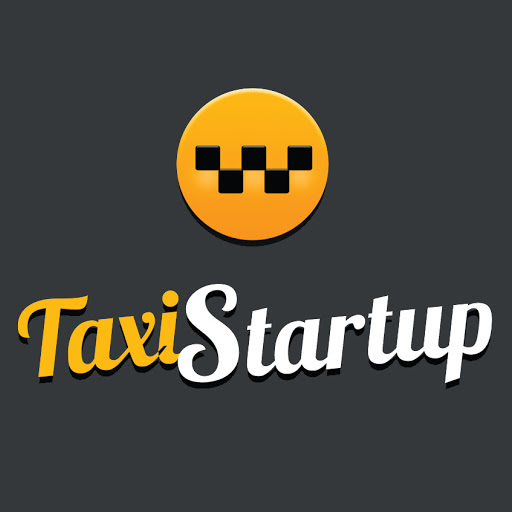 Taxi Startup looks to take a very traditional (aka behind-the-times) business and make it modern and successful again. It focuses on turning cab fleets into well-oiled machines (OK, this time, pun intended) that follow the best routes and decrease waiting time for us laypeople. It promises to help drive out the competition in six months! 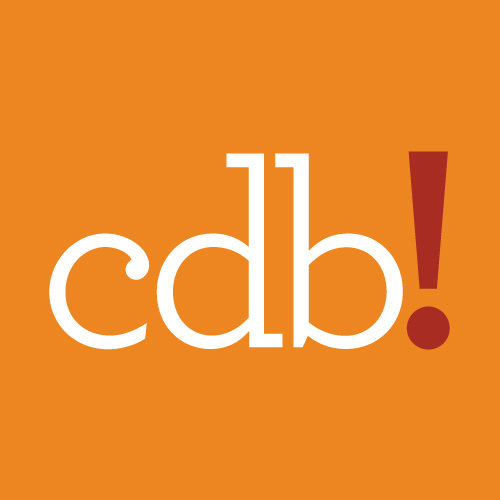 Two great baby book apps — one from Europe, another Brooklyn! It was a little surprising that #TNWUSA decided to go for two apps that are really quite similar. Both are apps that allow new parents (and grandparents) to use their smartphones to automate photo-booking and cataloging of their babies’ lives. Simply take a photo, categorize your milestones, add a comment, and save it on the cloud for when you’re ready to publish them. While they are quite similar, but Ukky is from the Netherlands and seems better for folks that like to scrapbook and journaling, and Brooklyn-based CanDoBaby! has the option that grandparents, friends, etc. can go right there to buy. But both dad-run businesses are worth checking out to decide what’s best for you and your mini-you! 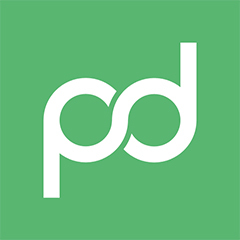 PandaDoc: Send, Track, Negotiate, and Sign Documents on the Go. Now in Beta! Had to give ourselves a little plug because I am so proud of what our developers have built. PandaDoc is a tablet-first app that takes what we learned from Quote Roller, simplifies it, and makes it for all documents. How’s it work? Upload a doc from your Dropbox, GoogleDrive, hard drive or snap a photo of a printed doc. Drag-n-drop signature and comment fields. When you send it, your recipients receive individual encrypted links and can leave a legally binding eSignature. You receive an email notification as each action is taken. (Or however many emails you want to receive.) Seriously, check it out! So, what is your favorite must-have, life-hacking app?